Don’t miss out on the inaugural MPI Tennessee Member Field Trip. Take this opportunity to visit three incredible venues located on the outskirts of Nashville! This trip will feature three of our members in Wilson and Sumner Counties. Enjoy networking and a gourmet box lunch while we take the short trip, via charter coach, to Lebanon and experience the Wilson County EXPO. Sitting in the heart of the Wilson County fairgrounds, the EXPO boasts over 50,000 square feet of exhibit and meeting space. The Estate at Cherokee Landing is our next stop! 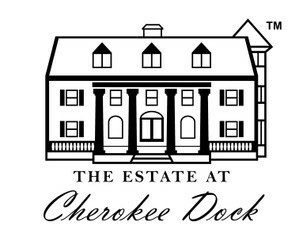 Located on the shores of Old Hickory Lake, this estate is most widely recognized as the former home of award-winning artist, actor, and author Reba McEntire, but today, The Estate at Cherokee Dock is a luxury venue for events of all sizes. The final stop takes us just over the river to Sumner County. 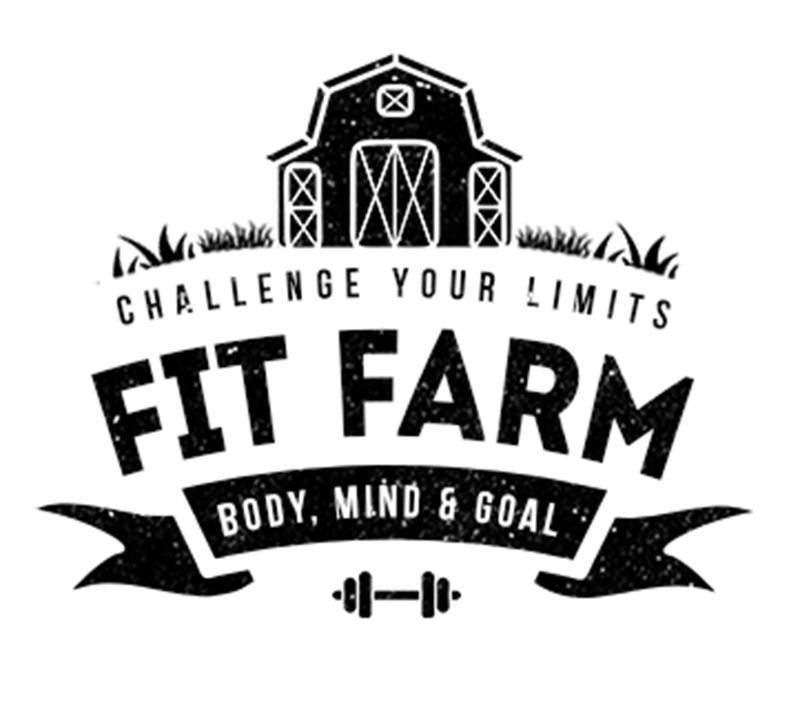 Fit Farm is the only weight loss and fitness retreat to feature their own custom-built training facilities, designed with great care for the needs of our total-solution fitness program. Their unique campus is the only residential fitness experience to boast its own fully-managed accommodations. Fit Farm also has meeting space that can accommodate luncheons, board meetings, day-long trainings, team-building, and many other multiple-day events. In addition to these incredible venues, the day will include food, beverage, and tidbits from additional vendors. You don’t want to miss this members-only event!